NHP says that a vehicle was parked on the right shoulder of the interstate because of mechanical problems. A BMW hit the vehicle, sending it across the southbound lanes to the other side of the road. 2 people have been killed in a crash on southbound Interstate 11 near Boulder City, according to Nevada Highway Patrol. The crash was reported shortly before 3:30 a.m. Aug. 28. NHP says that a Honda Prelude was parked on the right shoulder of the interstate because of mechanical problems. A BMW hit the vehicle, sending it across the southbound lanes to the other side of the road. A man and woman in the Honda were killed. The coroner identified the woman killed Tuesday as 49-year-old Jennifer Rene Taylor-Beasinger of Henderson. Her cause of death is pending. NHP says the driver of the BMW appears to have been drunk. He was identified Wednesday as 39-year-old Antonio Romualdo-Macedo of New Mexico. He faces two counts of DUI resulting in death, DUI with substantial bodily harm, fail to drive within the marked travel lane and child endangerment. The latter charge is due to a 4-year-old child in the backseat. The child, Romualdo-Macedo and another passenger were transported to the hospital with non-life-threatening injuries. 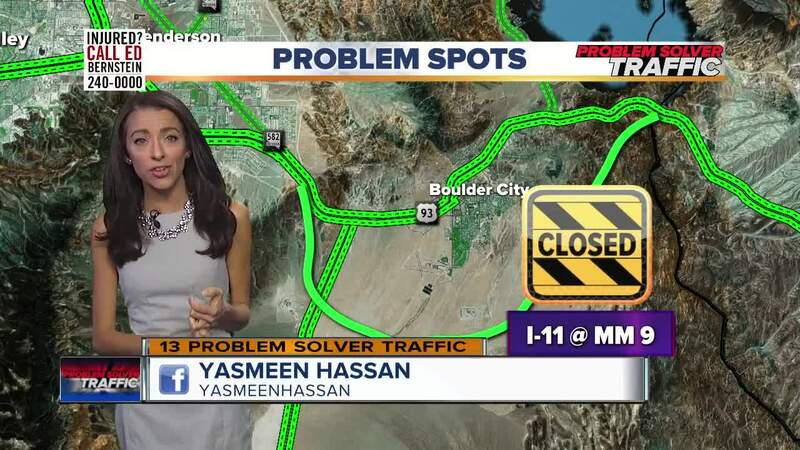 Traffic was diverted onto US93/US95 after the crash. The interstate reopened around 9:15 a.m. 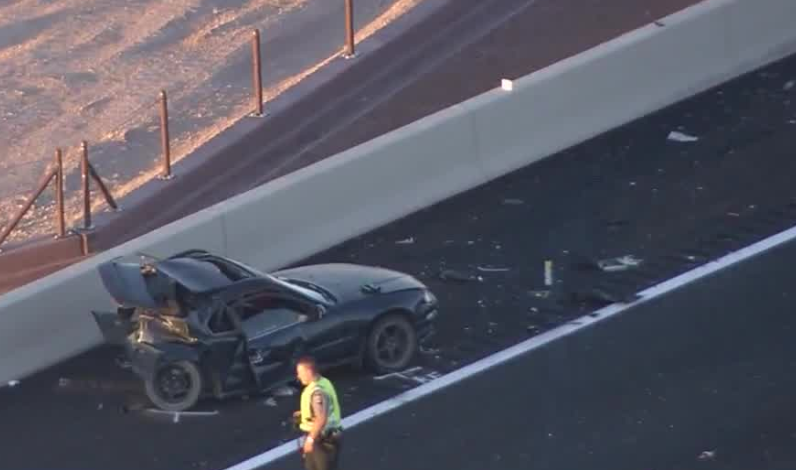 This is the second fatal crash on I-11 since it opened earlier this month. 2 people were killed when a SUV made a U-turn and hit another vehicle.